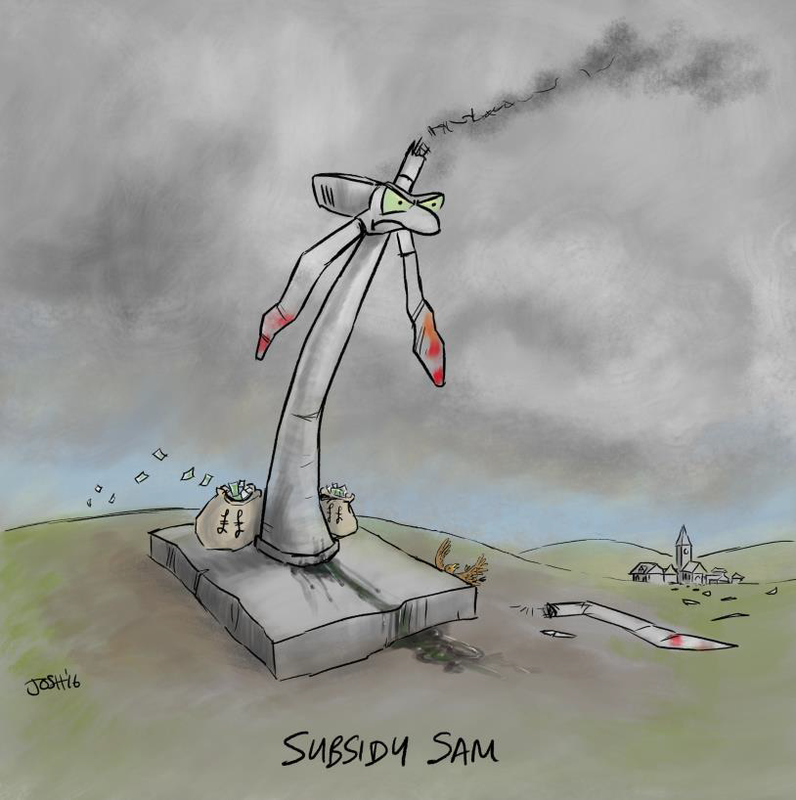 While it’s probably little consolation to South Australians, now well-accustomed to routine load-shedding and Statewide blackouts, every-time wind power output collapses on a total and totally unpredictable basis, the Golden State, California is in the same boat. Off-the-books government regulations heavily favor wind and solar power by ignoring some of green energy’s major drawbacks while keeping the lucrative subsidies flowing. These regulations force utilities to purchase any wind or solar power available and offer direct financial benefits for doing so, despite major technical problems and the high costs associated with unreliable green energy. “In our energy system, unlike any other market, the amount generated needs to perfectly balance with the amount used at all times,” Rich Powell, managing director for strategy at the ClearPath Foundation, told The Daily Caller News Foundation. With conventional power plants, like nuclear or natural gas, matching demand to supply is not difficult because output can be easily adjusted far in advance of predicted demand for electricity. Solar and wind power, however, cannot be easily adjusted due to the unpredictability of cloudy or windless days. 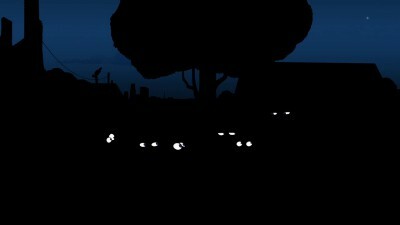 Power grid operators have to keep excess conventional power reserves on standby just in case wind and solar fluctuate. Wind and solar have already damaged Germany and California‘s power grids. Germany paid wind farms $548 million last year to switch off production in order to prevent damage to the country’s electric grid. The country has also literally paid its citizens to consume excess power to minimize the damage from over-production of wind and solar. “If you were trying to have a 100 percent solar and wind power grid, you’d need an enormous amount of storage, about 30 times what the Department of Energy thinks is possible,” Powell noted, adding that most energy experts do not believe 100 percent green energy is possible on the proposed timeline. Solar and wind power get 326 and 69 times more in subsidies, respectively, than coal, oil and natural gas per amount of energy generated according to 2013 Department of Energy data collected by Forbes. Green energy in the U.S. got $13 billion in subsidies during 2013, compared to $3.4 billion in subsidies for conventional sources and $1.7 billion for nuclear energy according to data from the Energy Information Administration (EIA). These negative prices make it incredibly difficult for conventional electricity to compete because nuclear reactors and other sources of power take a while to turn on or off. The negative price periods are also extremely unpredictable, meaning that operators of conventional power plants are subject to random losses. Solar power produced 0.6 percent of all energy used in America last year while wind produced 4.7 percent, according to the EIA. Meanwhile, coal power and natural gas produced 33 percent, and nuclear power produced 20 percent of all U.S. electricity the same year. The tiny amount of green energy produced by solar and wind make it difficult to generate 94 percent of U.S. electricity. The U.S. Federal Energy Regulatory Commission (FERC) is currently investigating how green energy disrupts the reliability of the electrical grid. FERC believes there is a “significant risk” of electricity in the United States becoming unreliable because “wind and solar don’t offer the services the shuttered coal plants provide.” Environmental regulations could make operating conventional coal or natural gas power plants unprofitable, which could compromise the reliability of the American power grid. Yaay! Californians will get to reap what they sowed too!